Ginger is a terrific (and spicy) addition to many foods and drinks, but some tout it for its possible health benefits. Are there actual health benefits from consuming ginger? Or is this simply another unscientific claim we can push to the wayside? 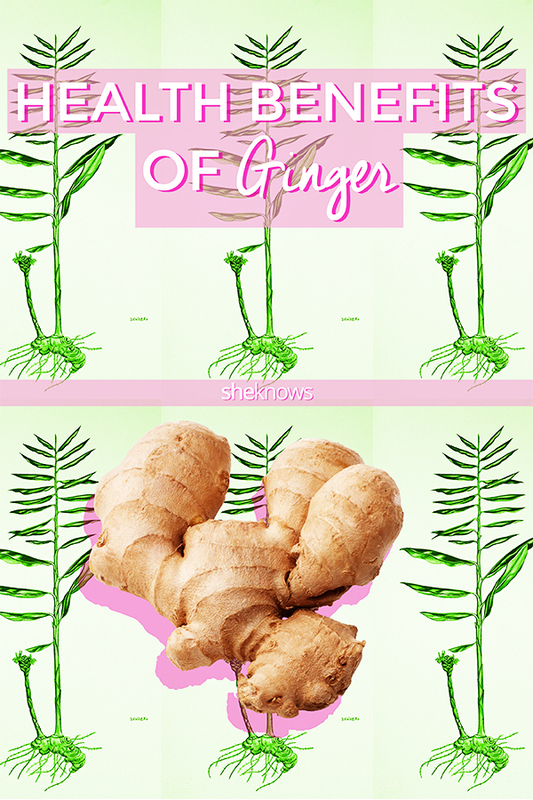 Ginger is a tropical plant that has pretty flowers, but the root is where all the fun is. The root, called a rhizome, is a fragrant underground stem used around the world as flavoring or fragrance, from foods and beverages to soaps and cosmetics. In ancient texts, ginger has another use. It is described as being used for health-related purposes in many cultures — for example, Asian medicine has used dried ginger for millennia to treat stomach discomforts. We decided to dive into a couple of health claims to see if there is any truth behind the notion that ginger has actual health benefits. Ginger is frequently recommended for nausea and general digestive issues. There have been several randomized clinical trials (reviewed and compiled by Oxford University researchers for the British Journal of Anaesthesia) on the topic, and while the results continue to be a matter of debate, the studies they reviewed do show ginger is superior to a placebo as far as postoperative nausea goes (side note: post-op nausea is truly awful) and equally as effective as a medication given for the same purpose. 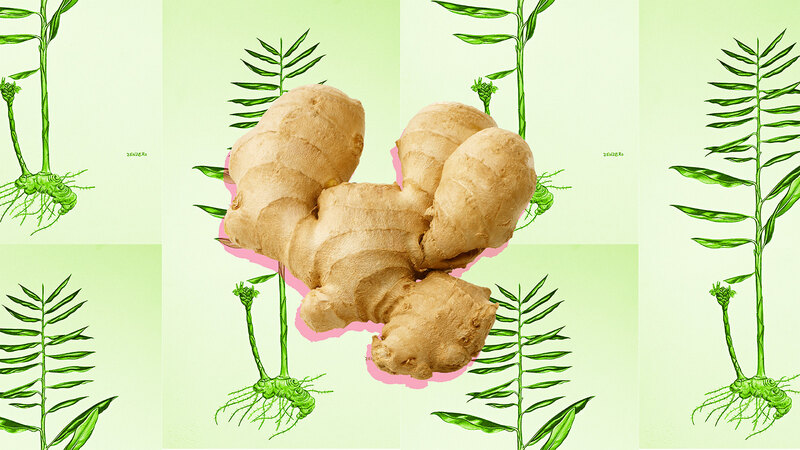 A study by Australian researchers that examined other causes of nausea — including seasickness, morning sickness and chemotherapy — also found that ginger often had better results over placebos. However (and confusingly so), a study by the University of Maryland Medical Center showed that ginger actually increased nausea in some patients, and in other areas, it seemed to be effective only when paired with anti-nausea medications. Overall, it’s recommended that pregnant women always ask their doctor if they want to use ginger for morning sickness, and more research is definitely needed across the board before science can definitively say whether ginger is a cure-all for nausea. In fact, a recent paper published in the Annals of the New York Academy of Sciences noted that ginger plays a role in fat burning, carb digestion and insulin secretion. While these results are promising, there is still a ton of research that needs to be done before anyone can even begin to think that ginger can be subbed for proper diabetic treatment and medication. While ginger may sound like the perfect treatment for nausea (in fact, it’s a common suggestion in just about any pregnancy-related online forum for morning sickness), it’s always best to consult with your doctor before starting on a ginger regiment for health reasons, whether you’re pregnant or not. While it may not hurt to try, there are risks involved in some cases, and you don’t want to be on the wrong end of that story.